At the 2018 International Surface Event in Las Vegas, Nevada, Metroflor will be showcasing their new collection Engage Genesis. The new collection features on-trend narrower, longer, wider-width, and multi-length plank formats. Also, this collection features a new “painted” accent bevel that heightens the look of the product. The Engage Genesis collection has three different products: the 1200 ML, the 2000 XL, and the 2000T. Each product in the collection has the revolutionary ISOCORE technology. The ISOCORE technology provides rigidity, strength, and dimensional stability. ISOCORE technology is an extruded, closed-cell PVC structural core. The products in this collection also click lock together because of the locking technologies from Unilin and Valinge. 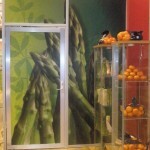 In addition, this product is easy to install, waterproof, and provides sound insulating qualities. The products in the Engage Genesis collection are available in 8, 12, and 20 mil wear layers. Check out our collection of Metroflor luxury vinyl tile. The beautiful mix of colors and abstract designs of Nourison’s Prismatic rug collection captured attention at the Architectural Digest Design Show in New York City. 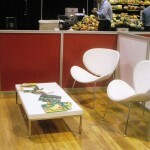 The Seaglass rug was the first of the collection to be shown at the show. Many interior designers were introduced to this collection by Nourison, but these rugs can also belong in your own home as well. 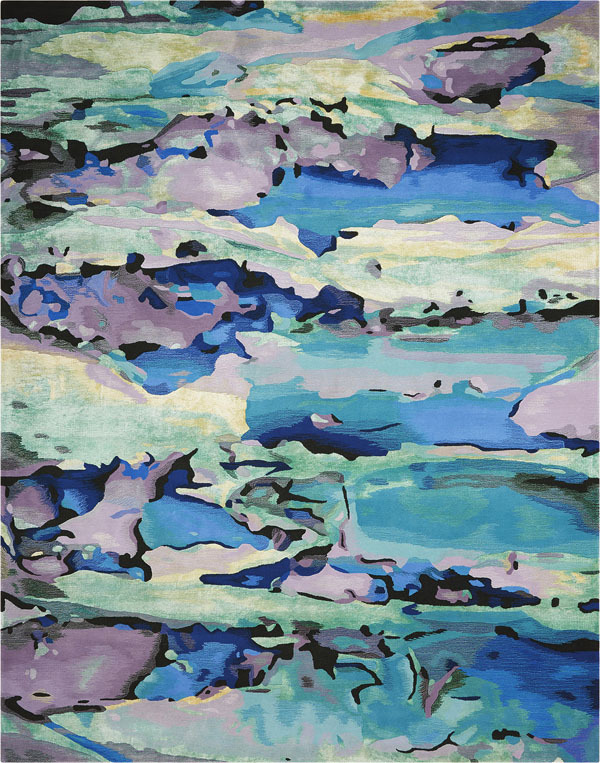 See the Seaglass rug from the Prismatic collection from Nourison. Check out the Prismatic collection and our other collections from Nourison. 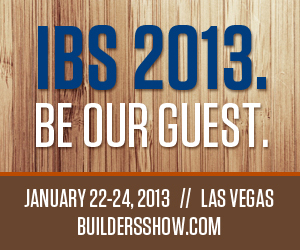 Join Us at The International Builders’ Show! If you’re in Las Vegas on January 19-21, 2016, come see us at the International Builders’ Show! We will be at Booth #C7548. Quick-Step’s Reclaimé Collection has a new product called Tudor Oak, which will be coming out soon. Tudor Oak will be featured as the flooring in the Trends Hub area of the upcoming International Surface Event 2015 trade-show. 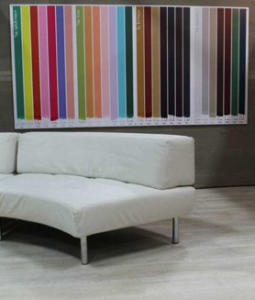 The Trends Hub is intended to serve as an inspirational present of the latest products from various exhibitors as well as a unique preview of the major colors, textures, materials, and styling trends for 2015. The Trends Hub is located in both #B3643. 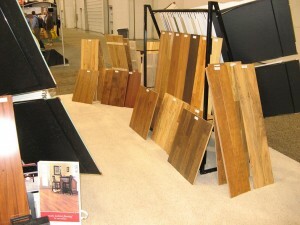 Tudor Oak is one of several new Reclaimé line extensions launching during the trade show. Click here to see the Reclaimé collection. Click here to see more collections from Quick-Step. 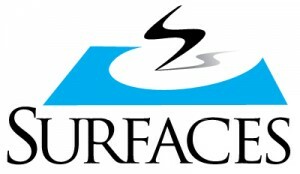 On January 20th to January 23rd, Carpet Express will be at Surfaces, which is part of the International Surface Event. 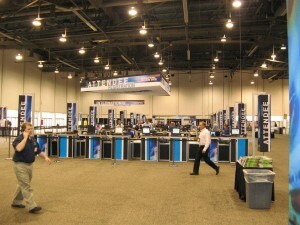 This year The International Surface Event will be held in Las Vegas, Nevada at the Mandalay Bay Convention Center. We will be showing some of our great running line products, and we are excited to see what all Surfaces has to offer this year! 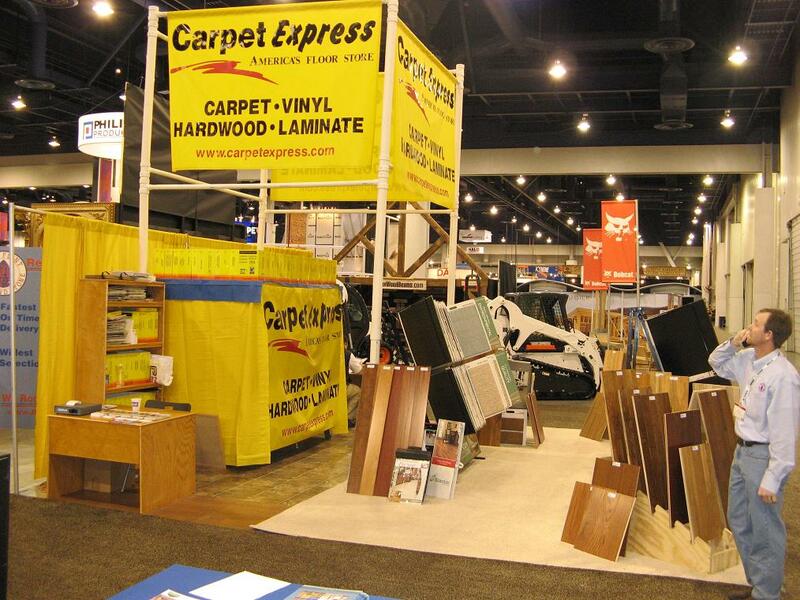 On January 20th to January 22nd, Carpet Express will be at the NAHB International Builders’ Show. 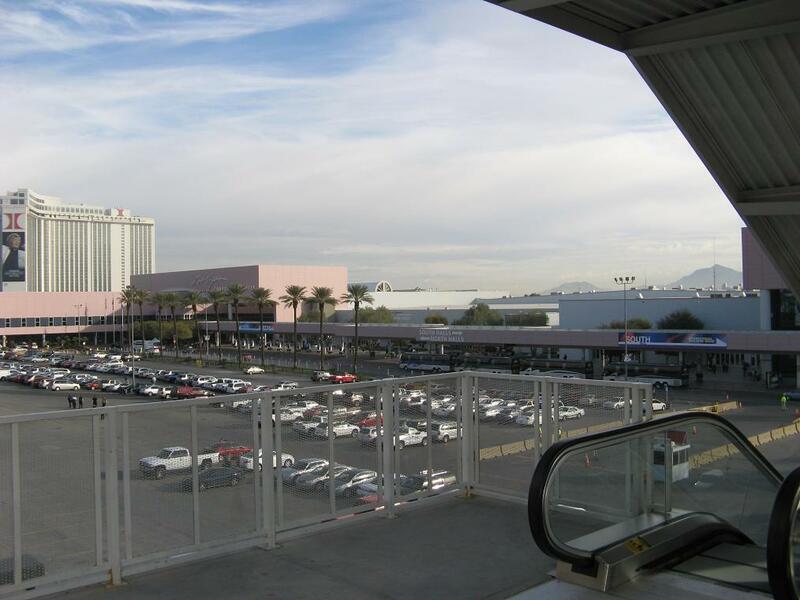 This year the NAHB International Builder’s Show will be held at Las Vegas, Nevada. We will be showing some of our great running line products, and we are excited to see what all the 2015 NAHB International Builders’ Show has to offer this year! 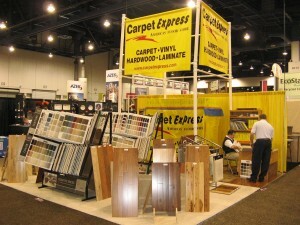 We have continued to see a great response to running line carpet, vinyl, and hardwood. 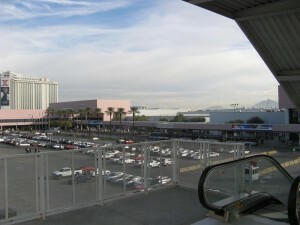 We are excited to hear from our team returning from Las Vegas at the Surfaces tradeshow in Las Vegas. 2013 is starting out with a bang, and we are excited to strengthen old relationships and begin new ones. From our wholesale customers to our daily retail customers, we can’t wait to hear from you this year! 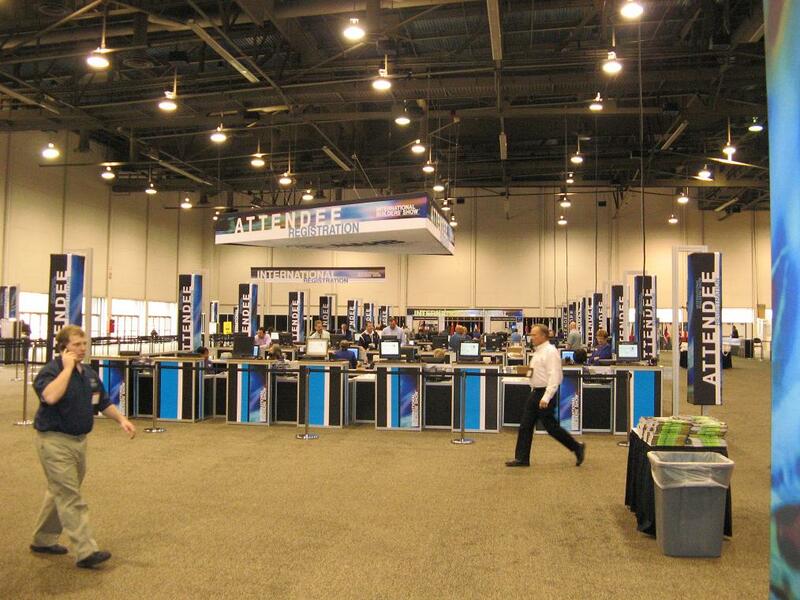 We are excited about the 2013 International Builder’s Show, and we’re not the only ones. Builder’s and manufacturer’s from all over the globe are ready to stir up some business and seek out every opportunity. Carpet Express is excited for this chance to meet with builders and suppliers who are hungry for and actively seeking business. 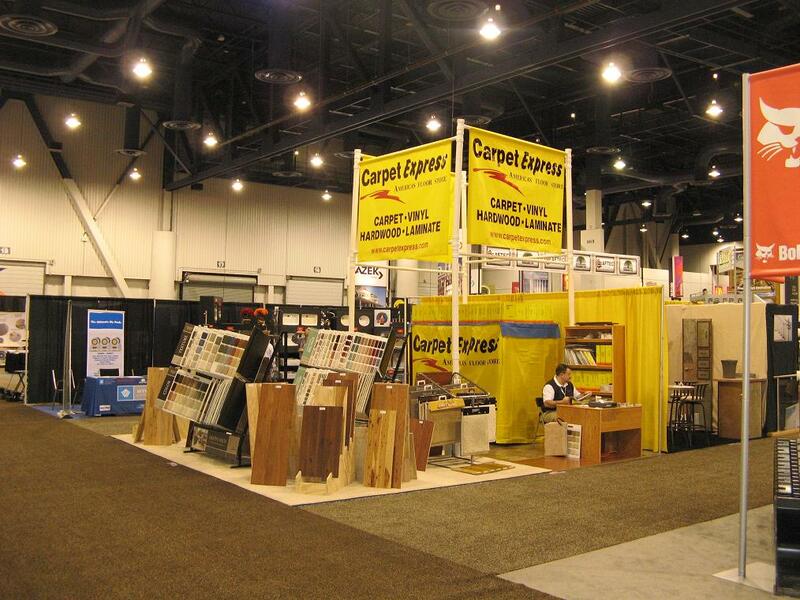 Click here for your free 3 day pass to the 2013 International Builder’s Show. * Don’t forget to visit us at Booth # N2543. *NOTE: Manufacturers and Software Provider registrants are not eligible. This was sent to us from one of our customers. 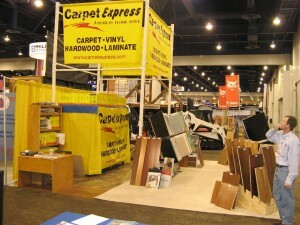 This particular customer purchases new flooring for their booths at trade shows and conventions. We ship it to them on location, where they set it up, use it, and remove it, all within about a week’s time. If you have any questions about the products we have to offer, give us a call today at (800) 922-5582. Hi Bret- I thought you might like to see your flooring in action! 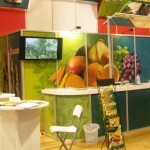 It looked so great in our latest booth! 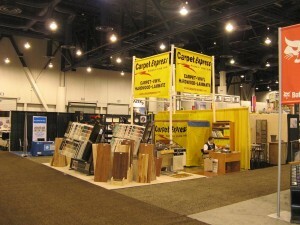 Here are some of the pictures we took at the International Builder’s Show in Las Vegas this year. Hope you can come see us in 2010!